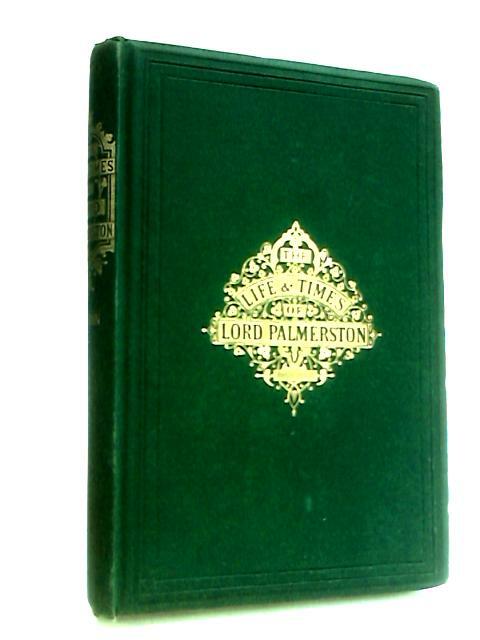 The Life And Times Of Viscount Palmerston Div.II Embracing The Diplomatic And Domestic History Of The British Empire During The Last Half Century by Ewing Ritchie, J. 257 - 544 pages. No dust jacket. Green, decorative cloth with gilt lettering. Firm binding. Noticeable foxing, tanning and handling marks with inscription of previous owners name at front endpaper. Contains B&W plates. Noticeable bumping, rubbing and scuffing to spine ends and to corners with noticeable rubbing, scuffing and wear along edges and over surfaces.